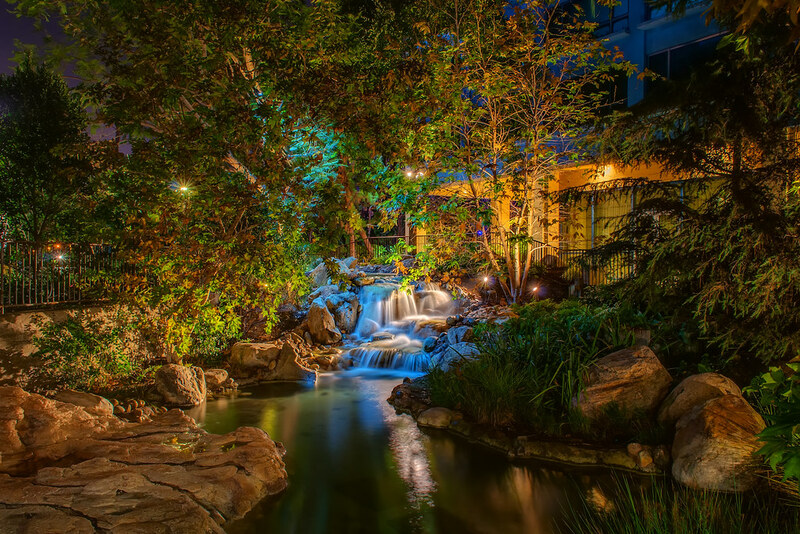 Remember when the Disneyland Hotel had actual waterfalls? Well now they have this. Which I still think looks great but man I miss the bigass waterfalls. This entry was posted in Downtown Disney and tagged hotel, waterfall. Bookmark the permalink.